Today, military haircuts are trending all-over the world whereby most men just love these haircuts even though they are not in the military. In fact, military haircuts for men are very easy to maintain and make someone look classy all the time. 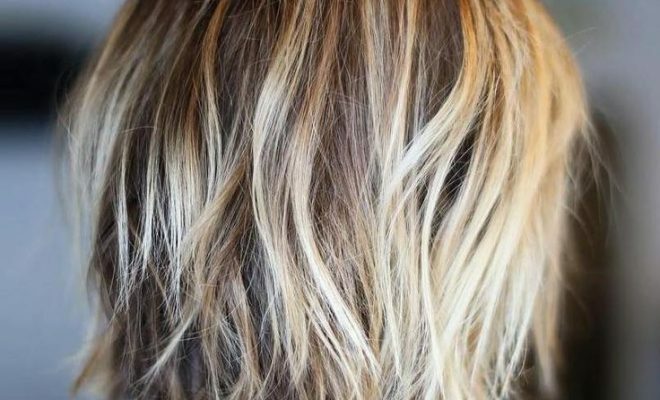 So, there are a number of different military haircuts to tryout and that’s why I have decided to list for you some of the 15 best military haircuts to tryout this year. 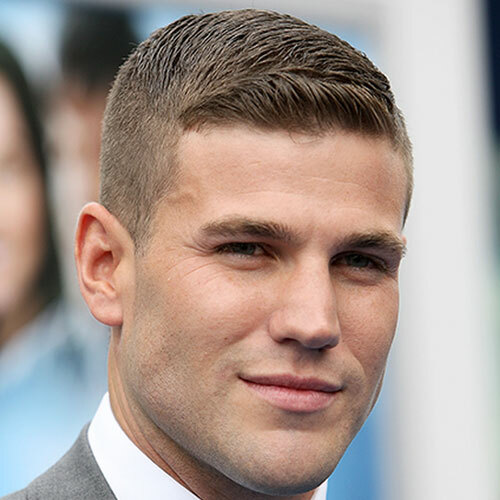 The burr cut is the most popular military haircut tried-out by men today. 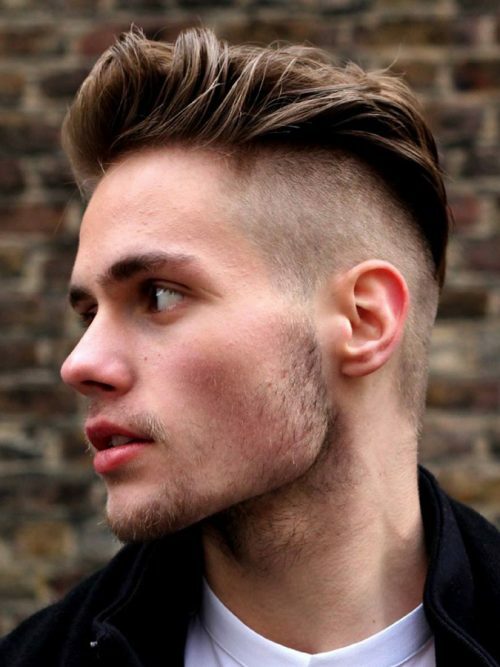 This haircut look simple with just a little length throughout the entire head thus making someone look neat and cute. On the other hand, this haircut is very easy to style whereby you just have to trim all your hair at the same length then use a brush to comb it in any direction that you may prefer. Lastly, the burr-cut is very easy to maintain and all you have to do is trimming it to a desired length if hair try to grow-out. Most men have ever tried out a close shave and this haircut is also part of military. In fact, a close-shave will work perfectly for any face-shape and it’s very easy to style and maintain compared to other haircuts. All in all, if you’re tired of styling hair all the time, then just tryout a close-shave in order to achieve a hustle-free life. 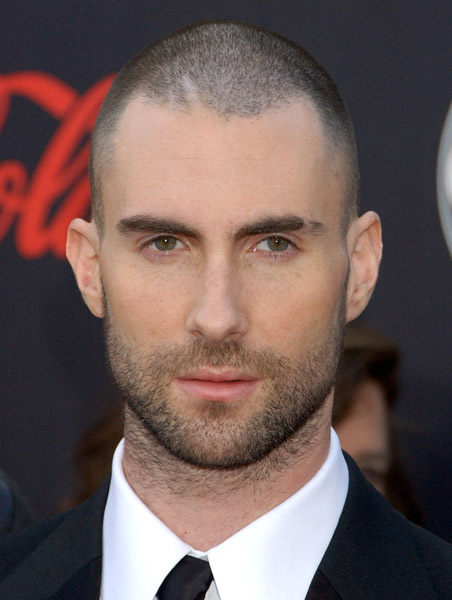 The crew-cut will make any man look like a star and in fact it’s worn by most celebrities today. However, this haircut is not that easy to style because you will first need to grow your hair to a desired length then trim all the hair on the side and finish by styling the hair on top as desired. 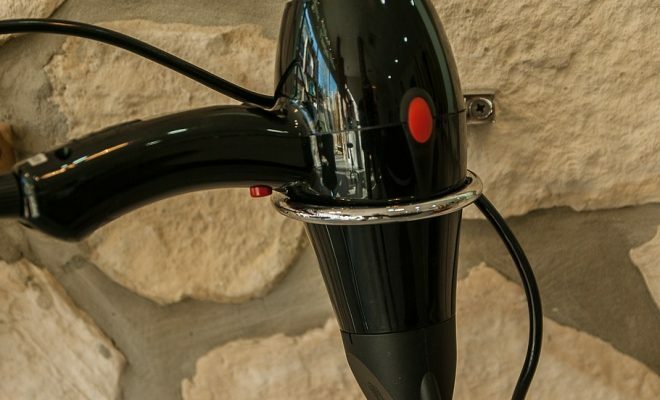 Additionally, the crew-haircut will require regular maintenance in order to keep you looking neat and clean. If you hate styling hair all the time then this messy military-haircut will work perfectly for you. In fact, you just have to grow your hair a desired length then style it into waves, curls or leave it the way it is. All in all, this haircut is very easy to style and maintain hence you should try it out if you love grown-out hair. 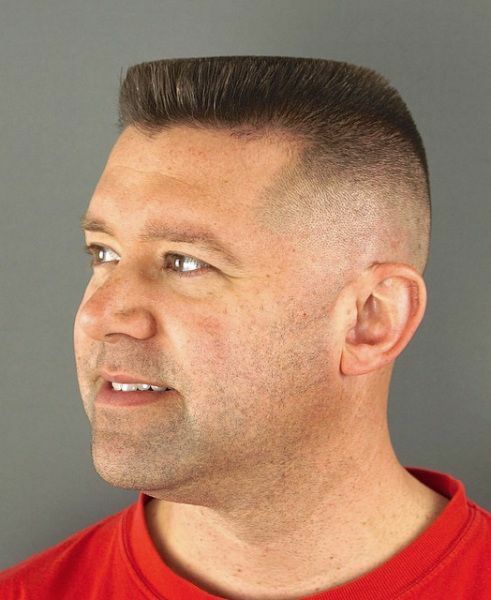 The flat-top cut is a pure military haircut that will make any man look unique and cute. 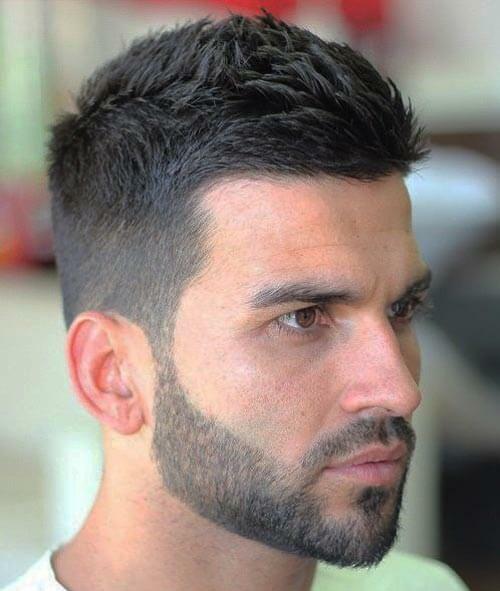 To achieve this haircut, you will need to overgrow hair to a desired length then completely shave the side and then create a flat-top at the crown-section. However, this haircut will require regular maintenance to keep it in shape overtime. 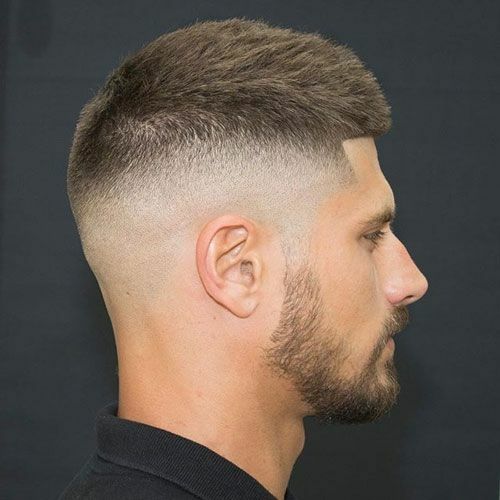 The High-fade military haircut will actually work perfectly for most teenage boys because it makes someone look a bit wild but cute, trendy and out-standing. In fact, this haircut looks more like a Mohawk-haircut and that’s why you most teenage boys and some men love it. The high forehead haircut is actually worn by most celebrities most especially on important occasions. This is because it makes someone to look classic and elegant compared to other hairstyles. On the other hand, this haircut is a bit hard to style because it requires trimming hair at different lengths and also requires maintenance in order to keep it in shape. The induction-cut looks more like a buzz-cut but for the induction-cut it’s a bit shorter and easier to style and maintain. 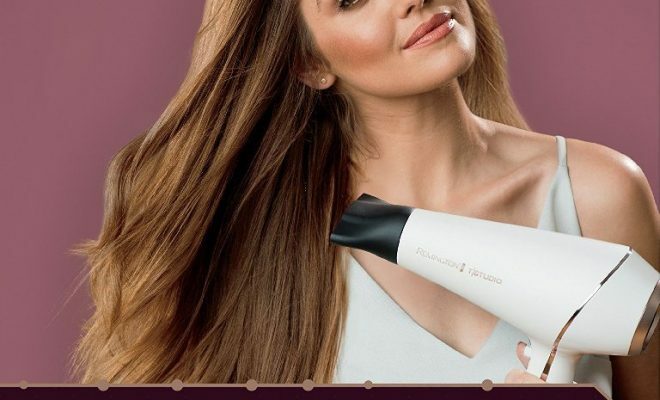 In fact, an induction-cut will work perfectly for nay man no-matter their face-shape but it will require regular maintenance in-order to keep it shape. 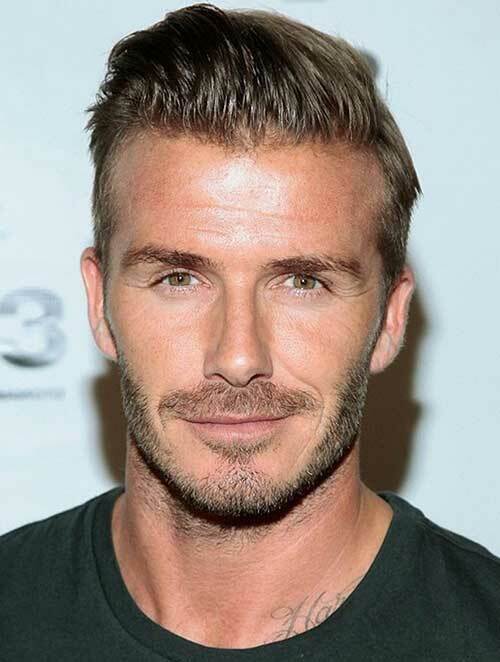 Additionally, you can compliment this haircut with a short-beard in order to achieve that masculine and elegant look. The recon haircut will make you look trendy and wild and that’s why it’s one of best haircuts of teenage boys today. 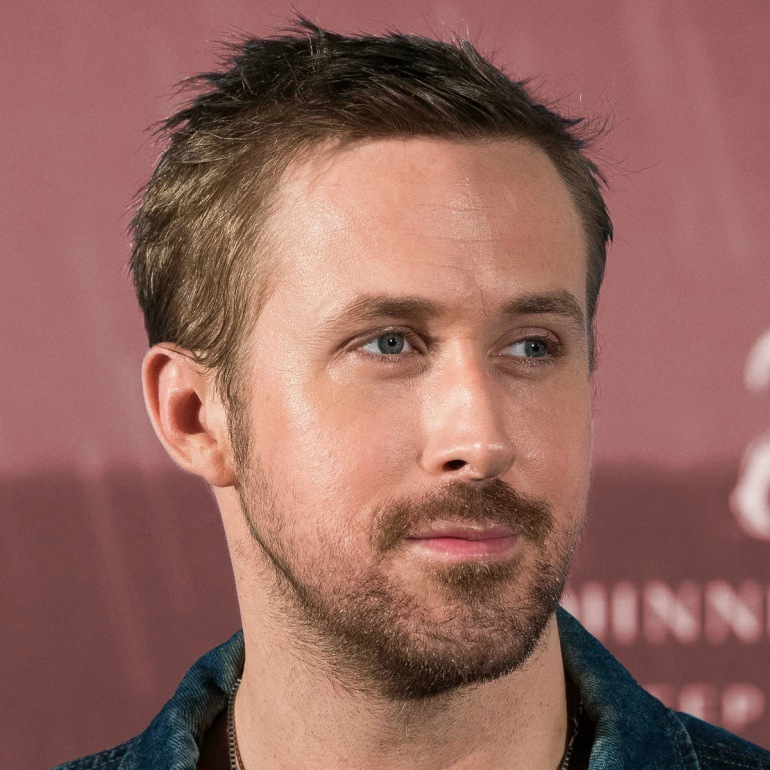 To style this haircut, you will have to grow out your hair to a specific length then trim-off all the hair on the side while leaving the hair on top. 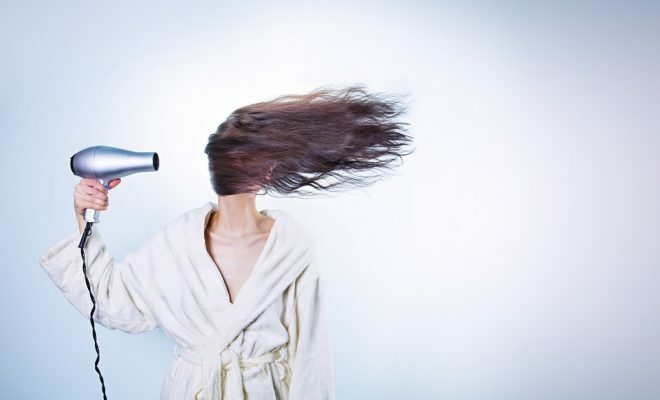 Afterwards apply a styling mousse to the hair on top in-order to achieve that great look. 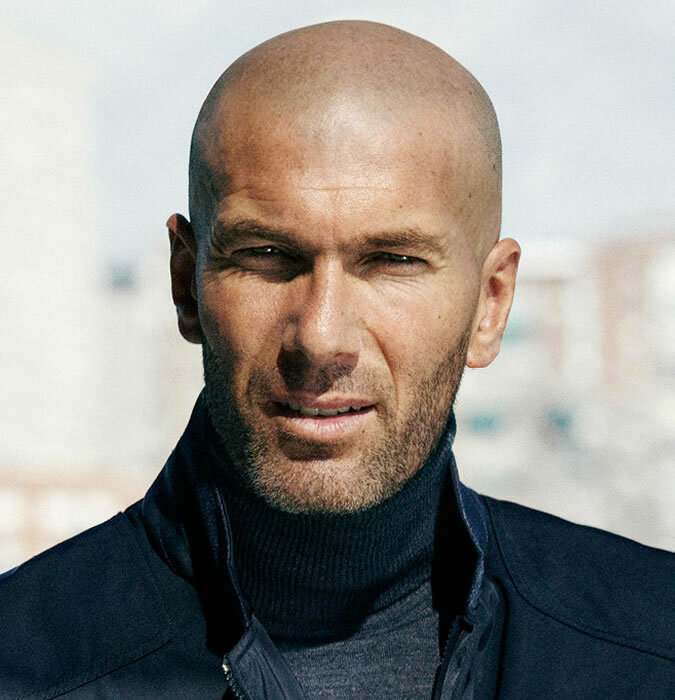 The regulation-haircut will make any man look classy and elegant because it brings out that great vintage look. In fact, this haircut will look perfect on you whether you have a beard or not and will also look great on all face-types. A shorter Mohawk is actually worn by most men today since it looks a bit decent that a real-Mohawk and the short-Mohawk even looks great on face-types. 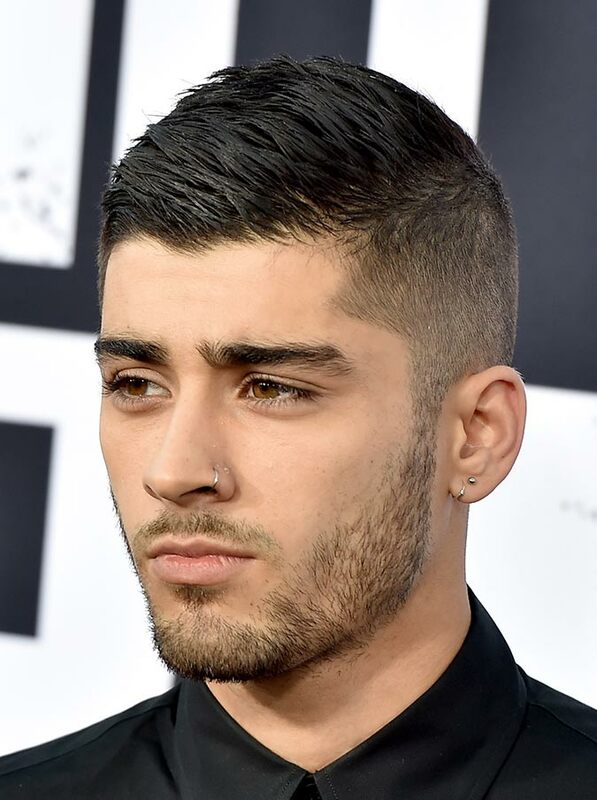 In fact, this haircut is very easy to style whereby you just have to completely trim the hair on sides while leaving some length at the top and then style as desired. The spiky high and tight haircut will work perfectly for any teenager who wants to look cute, trendy and a bit wild. 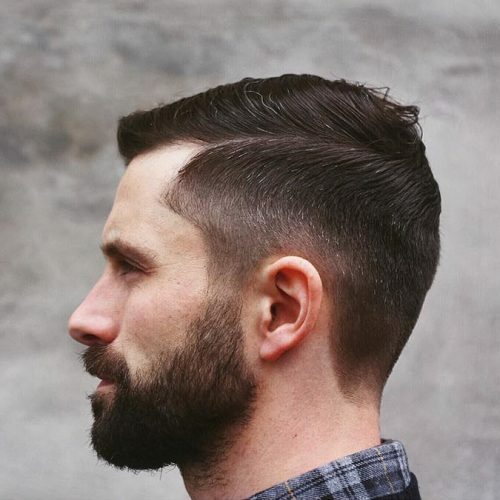 In fact, a nice-looking beard will help to compliment this haircut but you should know that this haircut is required regular maintenance so as to keep it in shape.